The countdown to Christmas has officially begun, there's just 17 days to go until the big day and children worldwide are becoming increasingly excited about the annual visit from Santa! Whilst us parents have been checking we've got everything from our child/children's list, Ridley’s have been getting very nostalgic about the wonderful Christmases they’ve enjoyed growing up and it's got me thinking of the gifts of today, compared to what I had as a child! Think space hoppers under the tree, harmonicas in stockings and battling your siblings the whole of Boxing Day on who had the best yo-yo tricks. Oh, can we have a time machine for Christmas? As part of the Ridley's Retro Xmas giveaway, they're inviting everyone to share their childhood Christmas Day photo's and all those perfectly plastic, colourful toys we received! 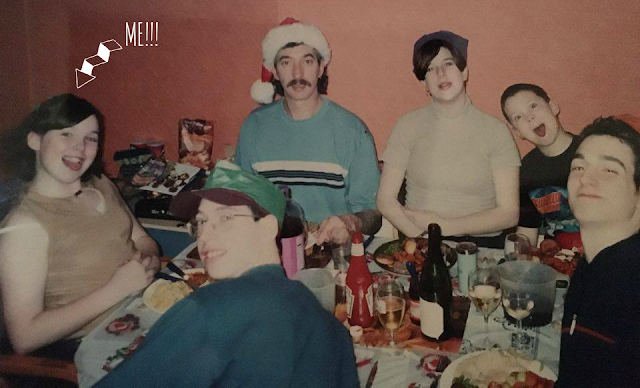 In the spirit of a good old giveaway, out came those beloved family albums, where I've had an enormous amount of fun looking back on Christmases of past, here's me, my dad and four of my siblings enjoying Christmas dinner way too many years ago! 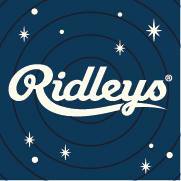 If you'd like to be in for the chance of winning a Christmas stocking filled to the brim with Ridley's goodies and worth £75, head over to the Ridley's Facebook page here and share your retro Xmas photo! There will also be daily prizes awarded from the 8th, so you have even more chances of winning! Don't forget you must like the Ridley's page to be entered into the fantastic prize draw! 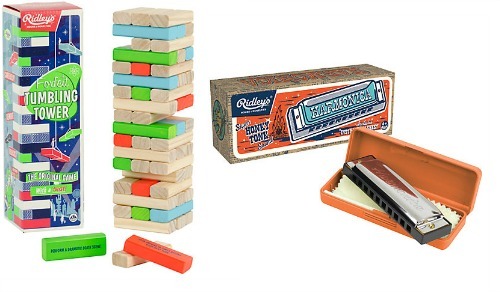 I will also be awarding a Ridley’s Tumbling Tower set and a Ridley’s harmonica, for one of my lucky readers who enters the #RidleysRetroXmas giveaway! 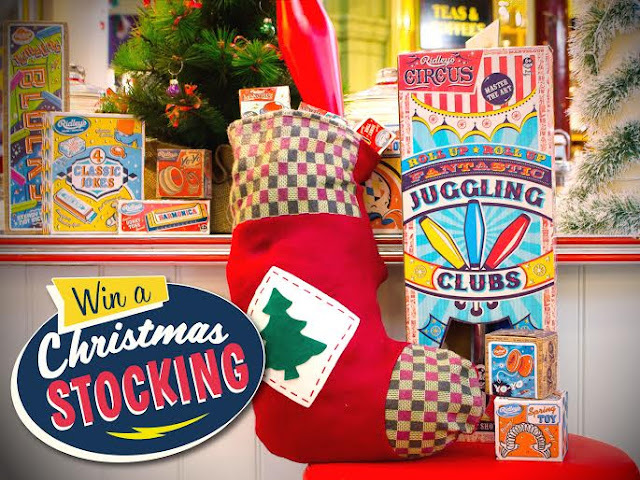 So dig out them photo's, take a trip down memory lane, get festive, have fun and enter for your chance to win! 1. Closing date is 20th December 2015. 2. This offer is only open to UK residents. 4. The winner will be chosen at random. 5. No cash alternative is available. 6. We reserve the right to amend these competition rules at any time without prior notice. 7. In the event of a dispute with regard to a competition or its outcome, the decision of What Mummy Thinks & Ridley’s is final. 8. Entrants must be over 18 years old. 9. All competition entries must be received by the closing date specified on the competition entry page. Any entries received after this date will be automatically disqualified. 10. More T&C's can be found on the Rafflecopter widget.